Very nice and welcome to the forum. Very nice looking car and pictures. 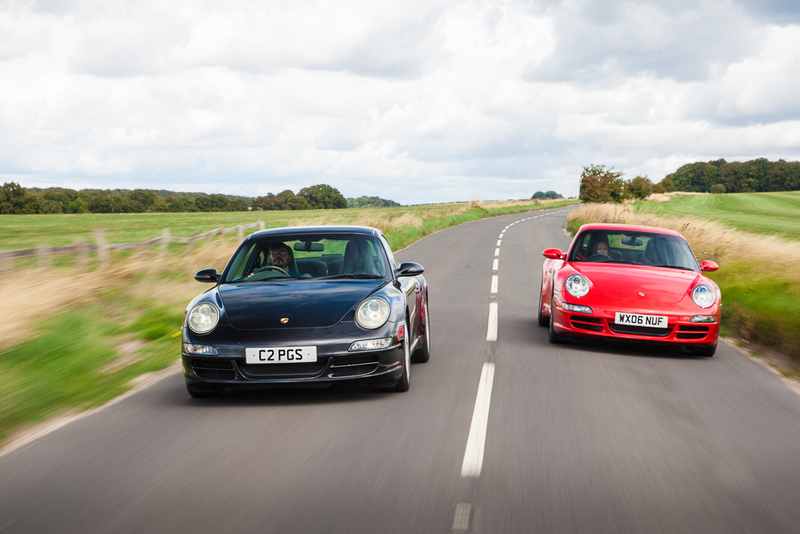 Welcome to the Porsche club. Hopefully I can get along to meet a few other 997 owners but i haven't seen many in my local area of Bath. Welcome along. Great car and colour. As I scrolled through your pics I was getting a feel for your fondness of your new car, nice work indeed Ruffy. I do hope you have a very enjoyable ownership experience and look forward to your future contributions. Red is a favourite of mine..
first porker and what a start! 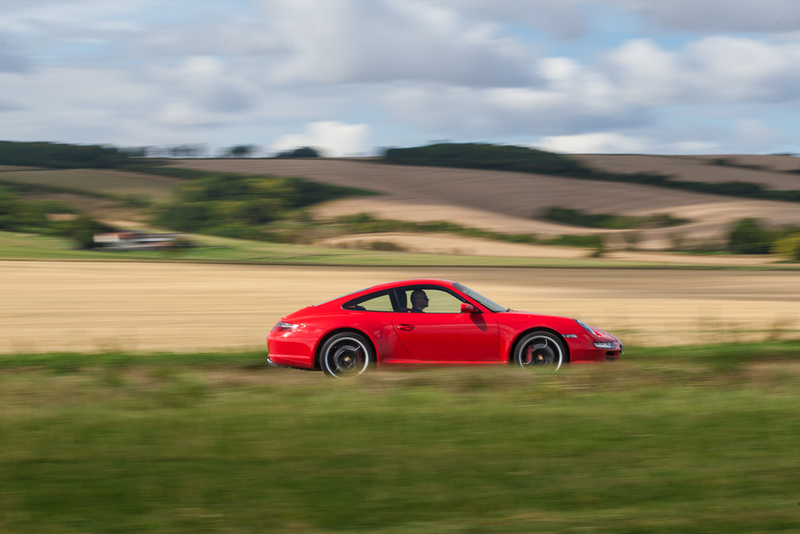 I love guards red on a 911. Lots more warm welcomes, thank you. It is also nice to see a lot of love for the GR. I wouldn't settle for any other colour but I know it isn't to everyones taste. 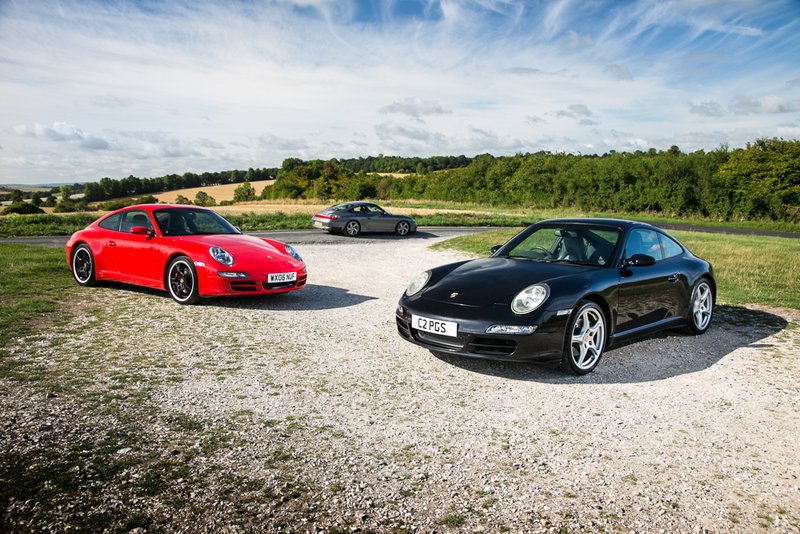 Here is a few pictures from that Total911 shoot. Did anyone see it? Max the owner of the black C2 was also a great guy but I am not sure if he is signed up. Very nice, that is the kind of car I wanted, C4S in a bright colour. Loving the GR.